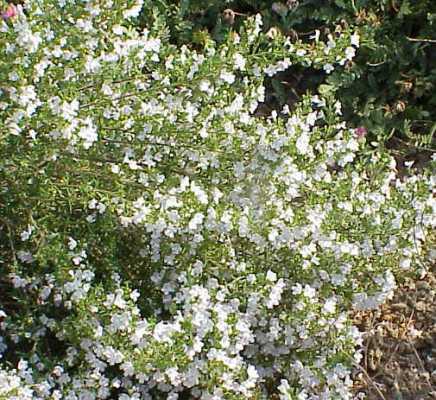 Tender annual and is considered to be sweeter than Winter Savory. Summer Savory grows up to 18 inches tall, has small bronze-green leaves and very small white or lavender flowers. Very common as a popular condiment with meats and vegetables.